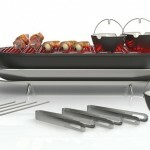 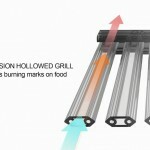 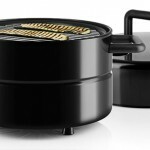 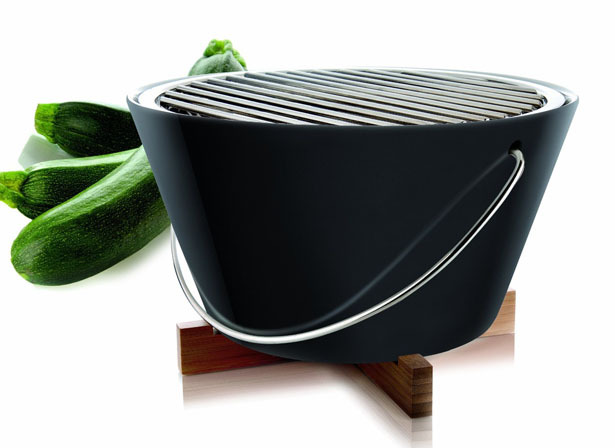 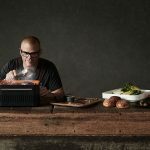 Eva Solo Table Grill is a modern portable grill that can be used on your dining table. 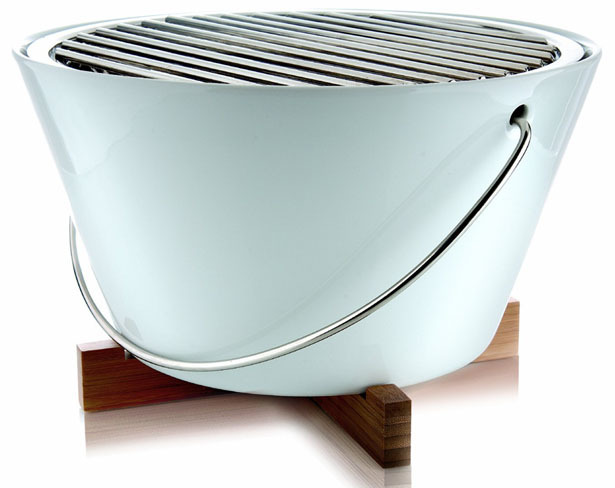 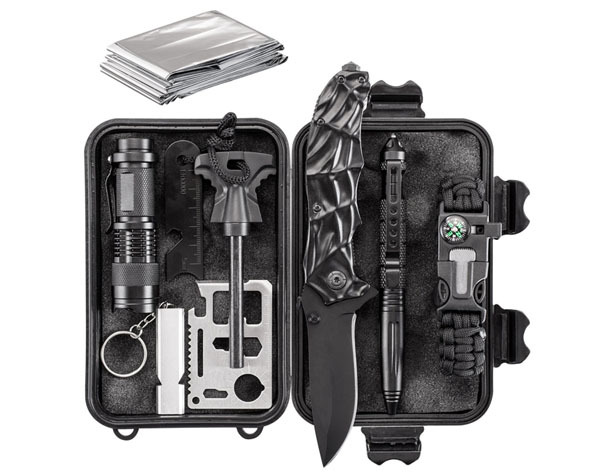 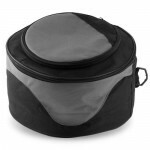 It is constructed out of fireproof porcelain with practical handle, making it easy to carry around. 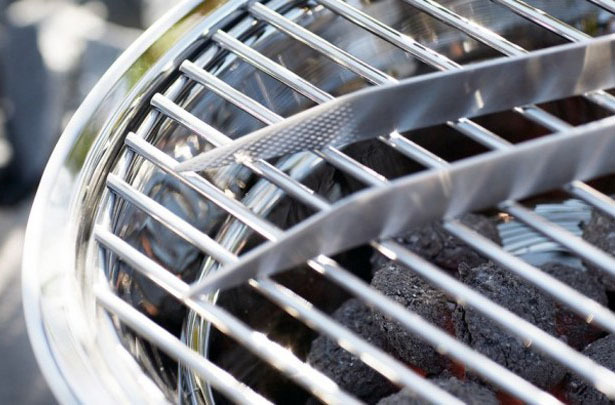 Enjoy barbecue events with your family and friends, the grill master doesn’t have to stand away from other guests, he or she can stay in the middle of conversation and grilling the meat to perfection. 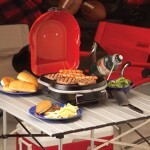 Other guests can also join to cook their own food. 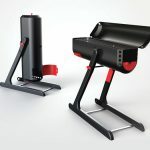 Take this grill at the dining table, on the beach, or in the park, all of you can enjoy the nice smell of smoky aroma of the charcoal, this would definitely allows for better interaction between you and your friends. 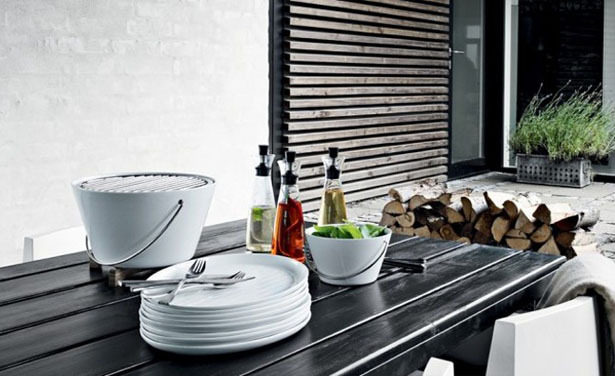 At first sight, people might think it’s just a porcelain bowl due to its beautiful sleek material, there’s a simple coaster made of crossing timber that functions as heat protection downwards. 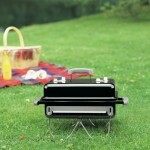 Every component of this grill is dishwasher safe, making it easy to clean. 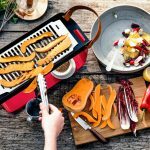 This entry was posted in Food and Drink, Outdoors. 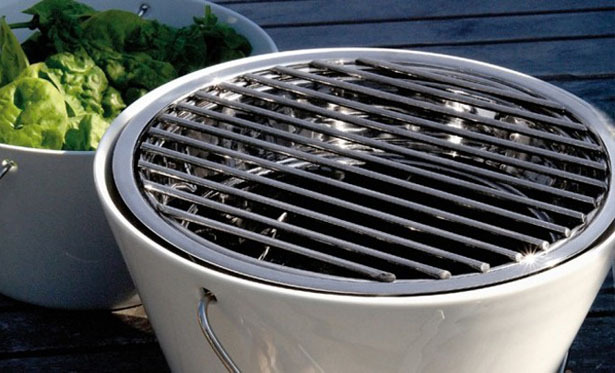 Tagged as grill and gathering, modern table grill, porcelain table grill, portable grill.